Murihiku (Southland) will be holding their Secondary School Ki o Rahi Regional Tournament on Thursday 2nd August 2018. This will be held at ILT Stadium, Invercargill so ensure your team is entered. 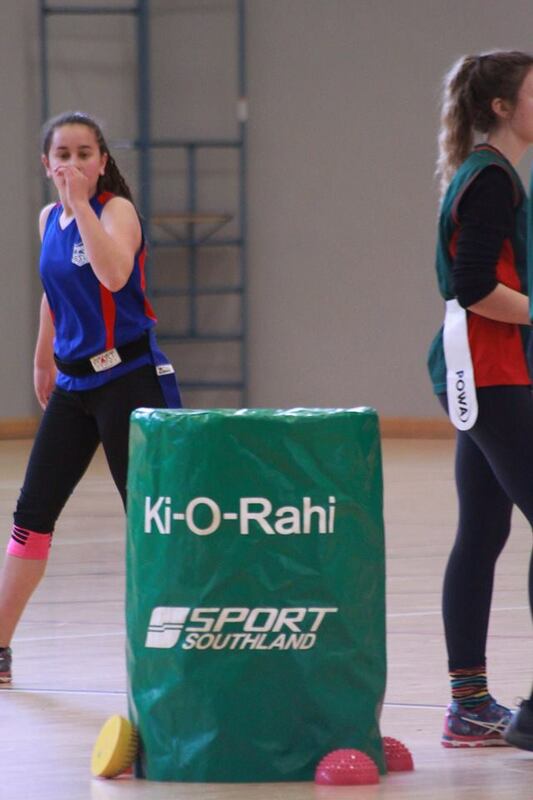 To find the rules and entry details head along to the Southland Secondary Schools Sport Website.